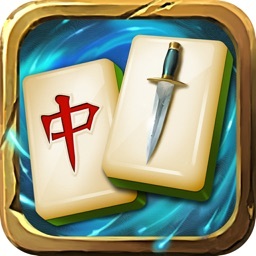 Mahjong is best new matching game, play mahjong free!! 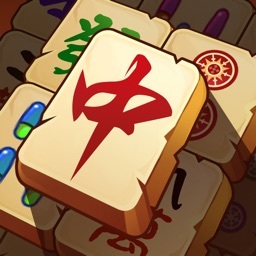 Match all Majongs to win! Challenge and train your brain by playing mahjong classic levels with the best free Mahjong solitaire matching tile board game. 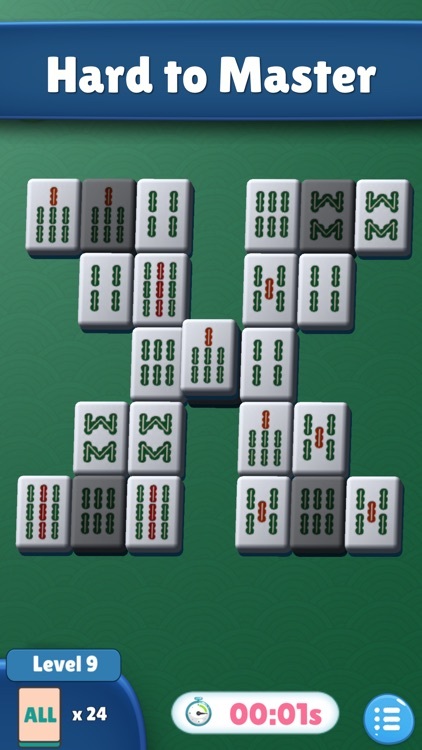 Mahjong is similar to the popular windows Solitaire Card Game (klondike). 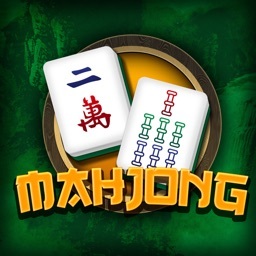 Free Mahjong levels every day! 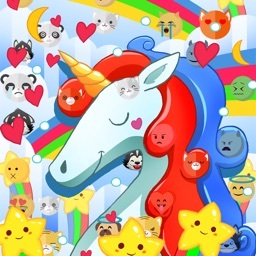 Over 1400 levels! 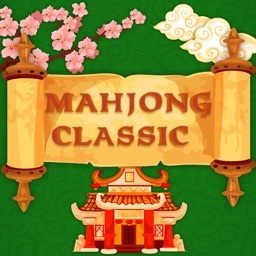 Travel around the world in your epic quest to become the best majong player! Small game size! Classic mahjung tiles sets designed for mobile phones. Optimized matching experience for portrait mode. 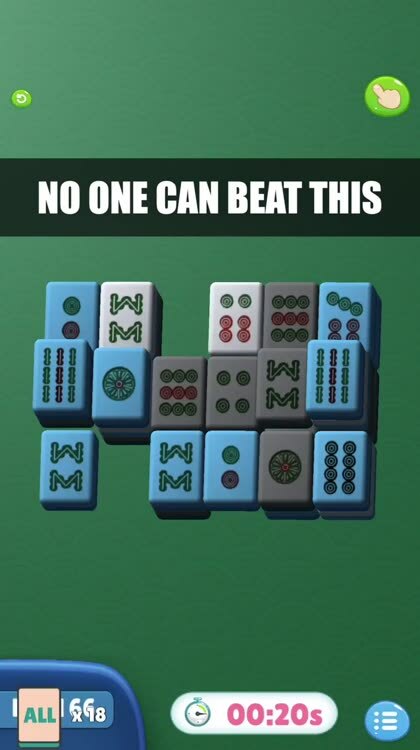 Easy to read big mahjong tiles. 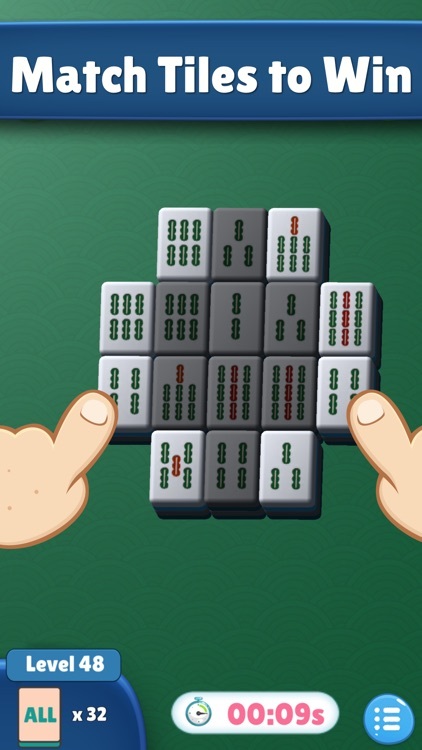 Mahjong tile matching animations. Offline mode. Play with no internet. No wifi needed! 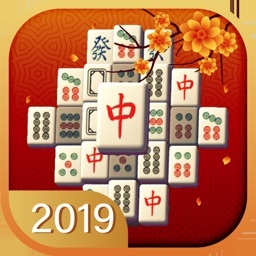 Install Mahjong solitaire because it is one of the best matching games!